With the proliferation of emojis, animated emojis, and GIFs in recent times, it’s hard to imagine online conversations without them. Not only have they become an integral part of social-media conversations, they can also help address social issues in their own way. 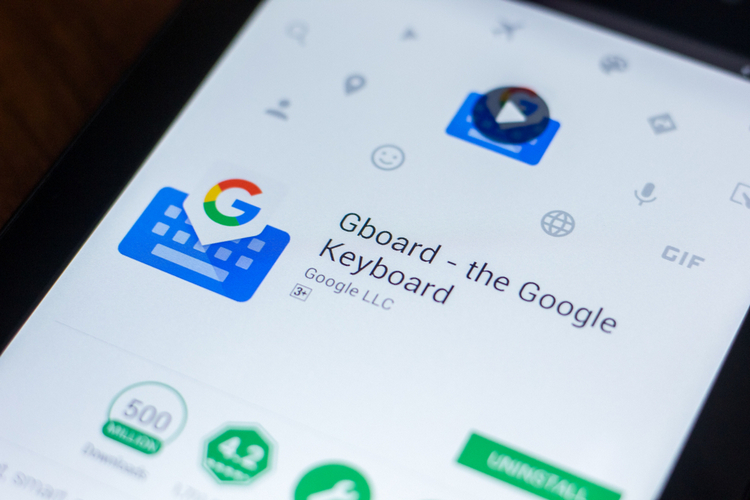 In order to make it easier for people to express themselves with fun imagery, the company back in May integrated a custom GIF-maker in the Gboard app (v7.2 Beta) on Android. Now, the company has expanded the feature with the option to add texts to those custom GIFs. To add text, one needs to just tap on the ‘A’ symbol in the top-right corner, and type any text that needs to be overlayed on the GIF. The text can be highlighted with one of five color options, including White, Black, Red, Yellow or Green. After typing, the GIF can be sent as usual by tapping on the ‘Send’ button on the bottom-right corner. The update apparently also comes with support for 28 new ‘language varieties’, including at least two new Indian dialects – Surjapuri and Maharashtrian Konkani. The entire list of new inclusions are as follows: Bagri, Batak Toba, Bench, Bhili, Capiznon, Chavacano, Eastern Min, Fiji Hindi, Ge’ez, Gurani, Ingush, Karachay, Khorasani Turkic, Kipsigis, Maharashtrian Konkani, Lezgian, Mizo, Maguindanao, Malay (Brunei), Maranao, Southern Min, Northern Sami, Qashqa’i, Rinconada Bikol, Surjapuri, Tausug, Upper Saxon, and Vasavi. In addition to the above, the incoming update also enables users to search for stickers in 15 additional languages. The update (v7.14.19.206421213) with all the new features is already available on the Play Store in many regions (including India), and is expected to be available globally in the coming days. In case you haven’t downloaded it already, you can do so by clicking thru this link.